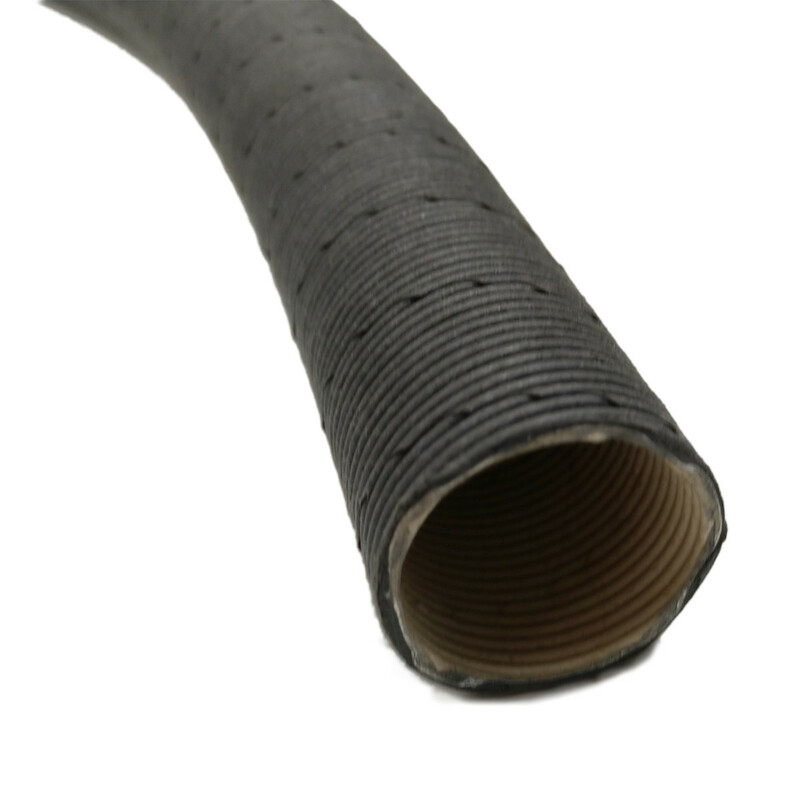 Good quality paper hose replacement for Air-Cooled VWs. Hose comes in 25mm x 900mm. 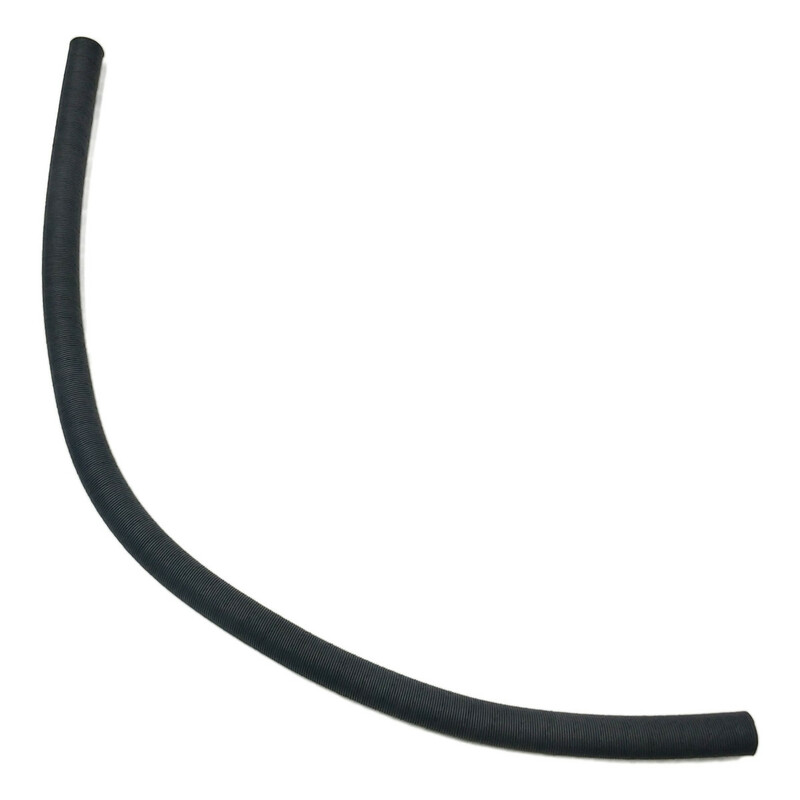 Trim to fit for Pre-Heater Hose.